Warm and welcoming, a great place to live, work, grow a business and raise a family. 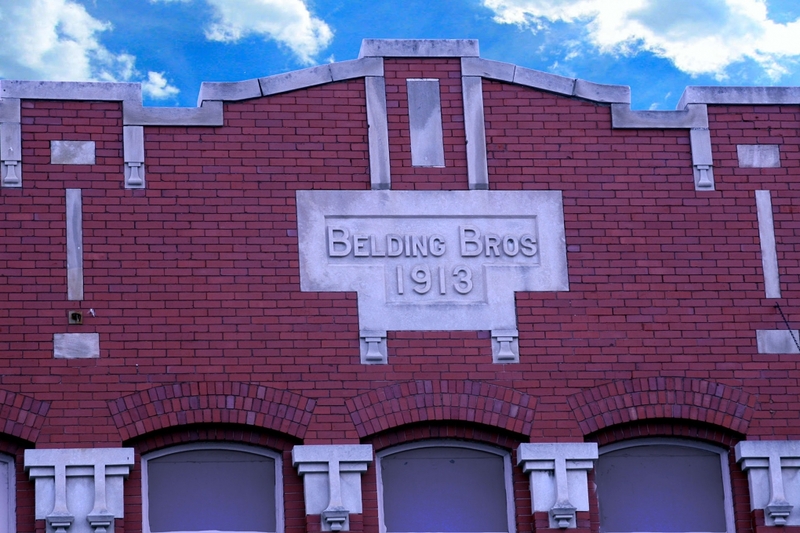 That's our City of Belding, settled originally by Levi Broas in 1838. 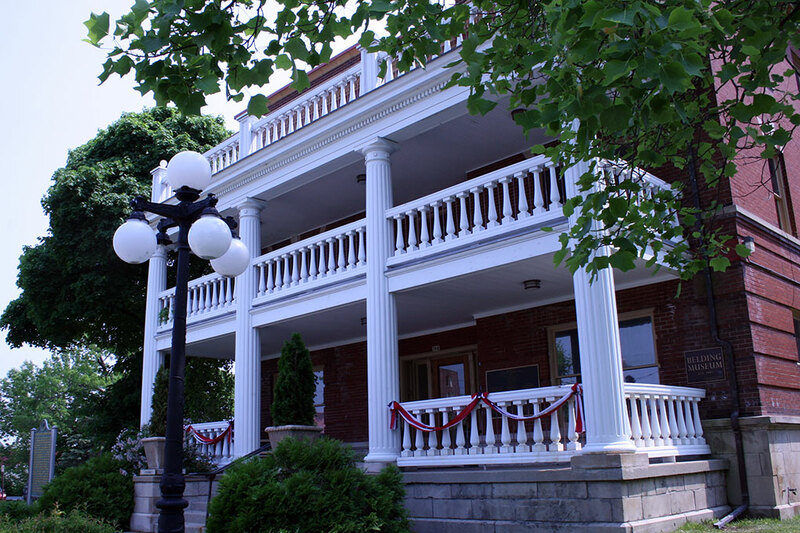 If you are interested in the history of Belding, read more here and learn about our Belrockton Museum, telling the colorful story of Belding's past. For what you need today and for the future, explore the rest of this website. Whether you are a resident, a business or someone just visiting, we make it easy to find what you need. Use the menu bar above, the Quick Links at left, or the Spyglass on the menu bar to search our site for anything. If you have questions or additional needs, please phone City offices at (616) 794-1900. We are always happy to help. Thank you for visiting our City website, and for your interest in the City of Belding. The City of Belding has an opening for a full time laborer in the Department of Public Works. Desired qualifications include at least two years' experience working in a public works department, and a CDL Class B endorsement with tanker and air brakes. Applicant will be required to pass a drug screening. Pay to commensurate with experience. The City offers an excellent benefit package. Please pick up an application at City Hall (resumes will NOT be accepted in lieu of a City of Belding application). Applications are due at City Hall by Tuesday, April 30, 2019 at 4 p.m. The City of Belding is an equal opportunity employer. The Belding Police Department Reserve Unit is accepting applications for the position of Reserve Police Officer. Please click on the link for more information. 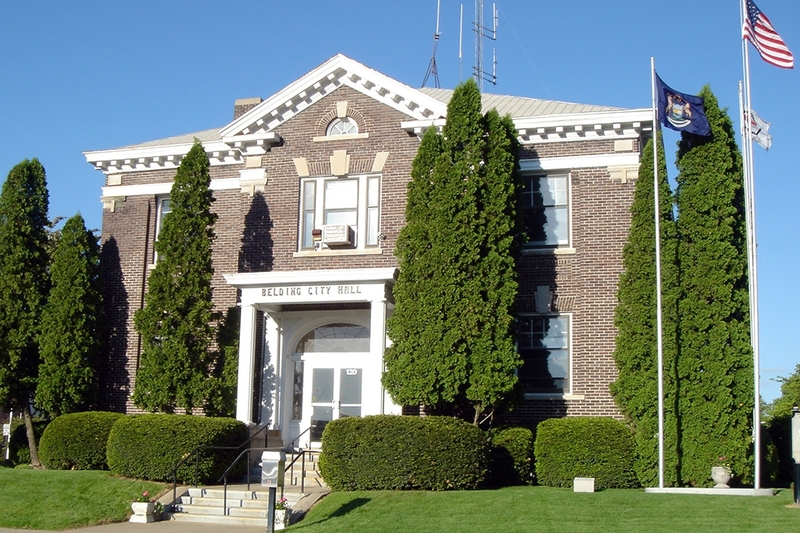 The Belding City Council will hold a Public Hearing regarding the Proposed Fiscal Year 2019/20 Budget on Tuesday, May 7, 2019 at 7 p.m. at the Pere Marquette Depot, 100 Depot St., Belding, MI. The property tax millage rate proposed to be levied to support the proposed budget will be a subject of this hearing. The Proposed Budget is available for inspection in the City Clerk's office at City Hall. Please click below for the Tentative Budget 2019/20. The annual sale will be held from June 20-23, 2019. If you would like your address included on a map of the sales in the city, please pick up a registration form at the Depot, 100 Depot St., or from City Hall at 120 S. Pleasant St. The cost is $15 to register your address on the map. You do not have to be registered to hold a sale, only to have your address on the map. The registration deadline is June 3. To pay the fee, take your registration form and payment to City Hall. Please make checks payable to: City of Belding. Maps will be available on Wednesday, June 5 at various locations, including the Depot and City Hall. The Planning Commission meeting scheduled for Tuesday, April 23, 2019 has been cancelled due to a lack of business to consider. The DDA meeting scheduled for Wednesday, May 1, 2019 has been rescheduled to Wednesday, May 8, 2019 at 4 p.m. at the Pere Marquette Depot. The City of Belding received notification from DEQ on Tuesday, September 5, 2017 regarding the Water System Assessment. DEQ indicated that they found no specific items that caused the water samples collected on August 2, 2017, to test positive for total coliform and E. Coli. Please click below to access the letter and assessment. 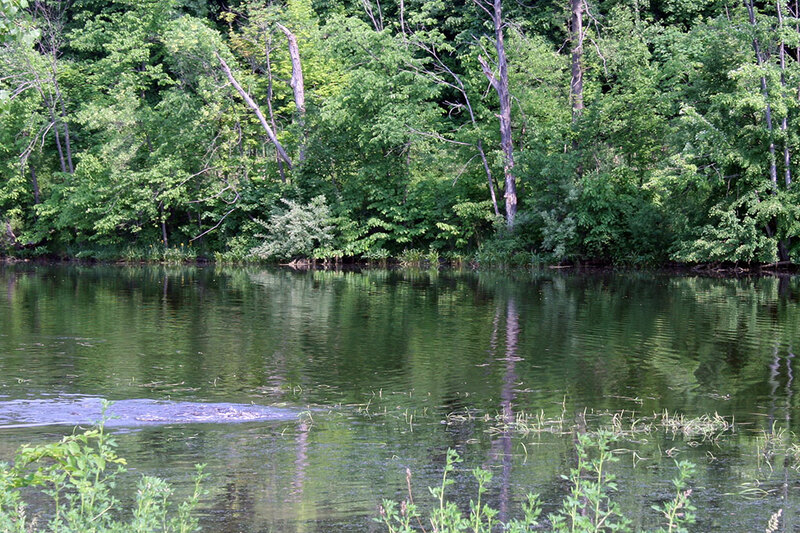 The scenic Flat River winds its way through Belding's beautiful parks. 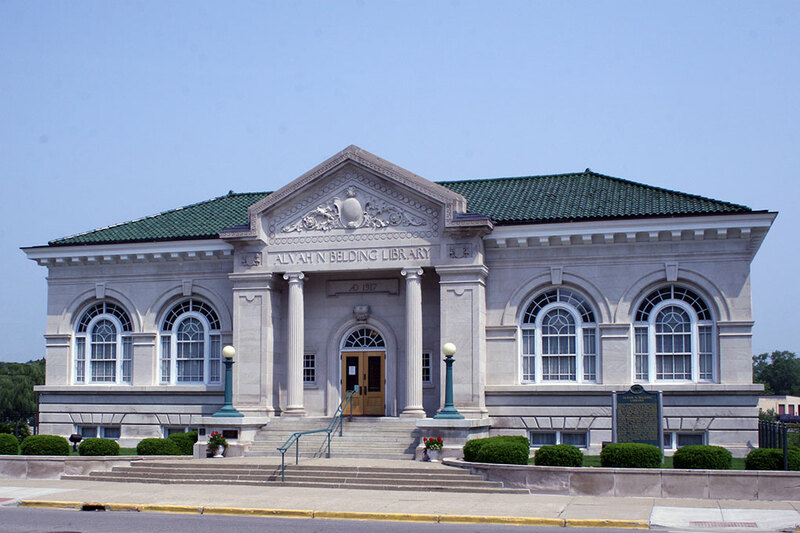 The Alvah N. Belding Memorial Library is a community treasure. Long ago known as the Silk City, the Belding family once operated silk mills here. The Belrockton Museum was once a dormitory for Belding silk factory workers. The Belding Depot is a popular gathering place and setting for City of Belding Council meetings. Belding's historic City Hall is the City's administrative headquarters and has served for generations. The Belding Fire Department is always ready, helping to keep Belding citizens safe. 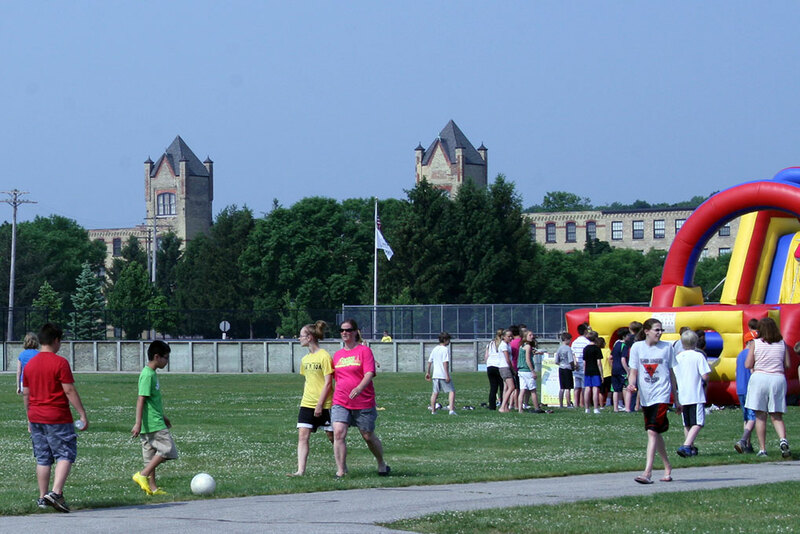 Belding is a great place to raise a family and make a good life. We've created an online method for you to pay water bills and property taxes to the City of Belding. Just click the link below and follow the page instructions. Let us know if you have questions or comments. Caring.com is a leading senior care resource for family caregivers seeking information and support as they care for aging parents, spouses and other loved ones. Please click on the link below to access more information. Please click on the link to access a resource that educates the public and provides a resource for those who need assistance with shelter information, food banks, and much more.